More 1 Star chefs here. Other Chinese chefs here. After graduating from New York University, chef Vicky Lau initially embarked on a career in advertising as a graphic designer. Thanks to this education, she learnt how subtle visual cues can be used to provoke an audience’s response. Indeed, a skill she would later employ in her cooking. Sparked by her passion for culinary arts, chef Lau enrolled in classes at the prestigious Le Cordon Bleu in Bangkok. Having changed career path, chef Vicky Lau honed her skills at the Michelin-starred Cépage in Hong Kong under the tutelage of chef Sebastien Lepinoy. In 2012, she opened Tate Dining Room & Bar serving French-inspired dishes with Asian influences. Her talent for visual artistry is reflected in the immaculate presentation. 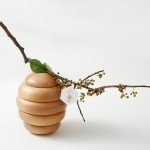 Next to it, her innate creativity and appreciation for gourmet cuisine is evident in the seasonal tasting menu. 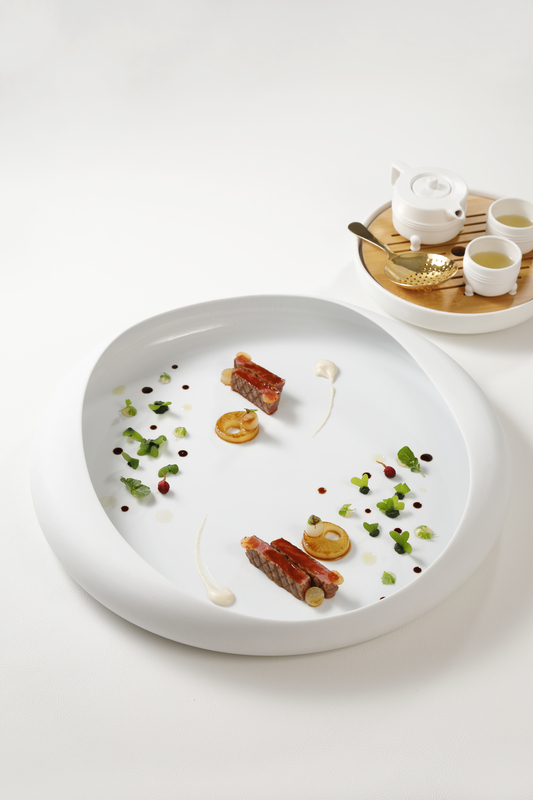 Inspired to create ‘Edible Stories’, each of chef Vicky Lau’s menus originate from a common theme. Moreover, menus consist of elaborately designed dishes that stir the imagination with their rich imagery and intriguing play on flavors and textures. Most of it, in 2013, chef Vicky Lau’s received her first Michelin star. Indeed, her skill and artistic talent allowed Tate Dining Room & Bar to be awarded by the prestigious MICHELIN Guide Hong Kong & Macau. Then, picking up the Michelin star award three years in a row, chef Lau remains the undisputed queen of French fine dinner restaurant in Hong Kong. 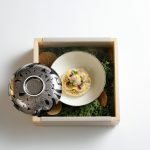 Furthermore, Chef Vicky Lau’s cutting-edge creations and intricate plating further allowed her to celebrates Tate Dining Room & Bar’s second anniversary with the launch of Butler. Indeed, Butler is a customized luxury catering service that provides clients with unrivaled culinary mastery and a well-trained, passionate hospitality team. Vicky Lau worked for several renowned lifestyle and fashion brands to develop highly customized one-off menus and tablescapes. 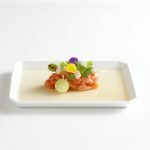 Butler has previously prepared culinary extravaganzas for Hermés, Cartier, Gucci, Boucheron and Christies to name a few. In the 2015 announcement of Asia’s 50 Best Restaurants, Vicky Lau received the Veuve Clicquot Asia’s Best Female Chef 2015 award. 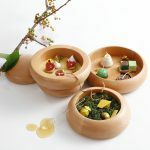 Of course, named the best female chef in Asia for creating a menu of ‘edible stories’ at her French-Asian restaurant. Rewarded as one of the globe’s most influential female chefs.